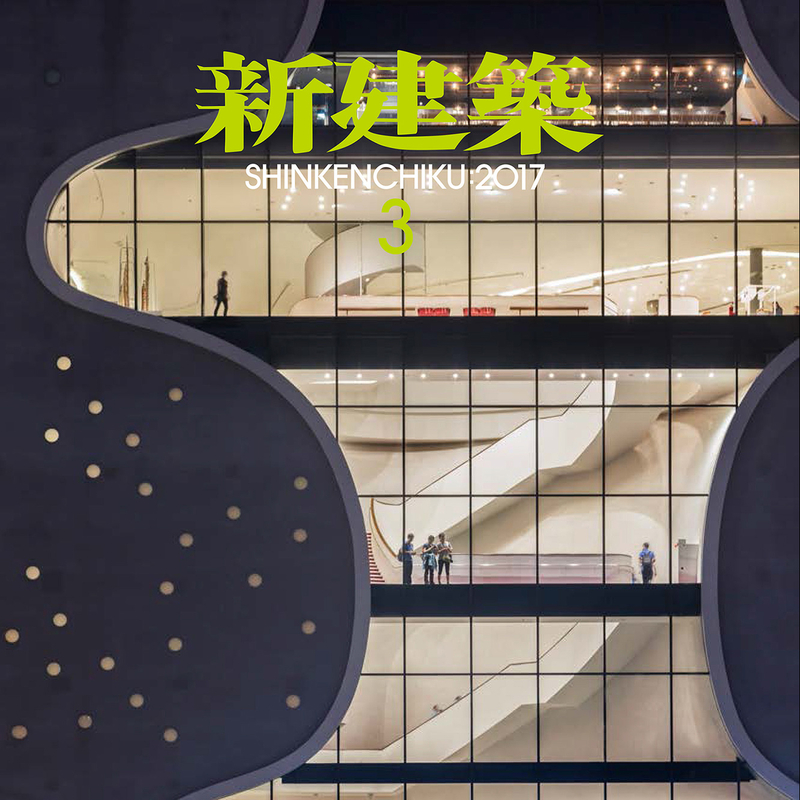 “Substrate Factory Ayase” was published in the Shinkenchiku March 2017 issue. Since the design process so far is posted, please have a look. Click here for a list of published works.